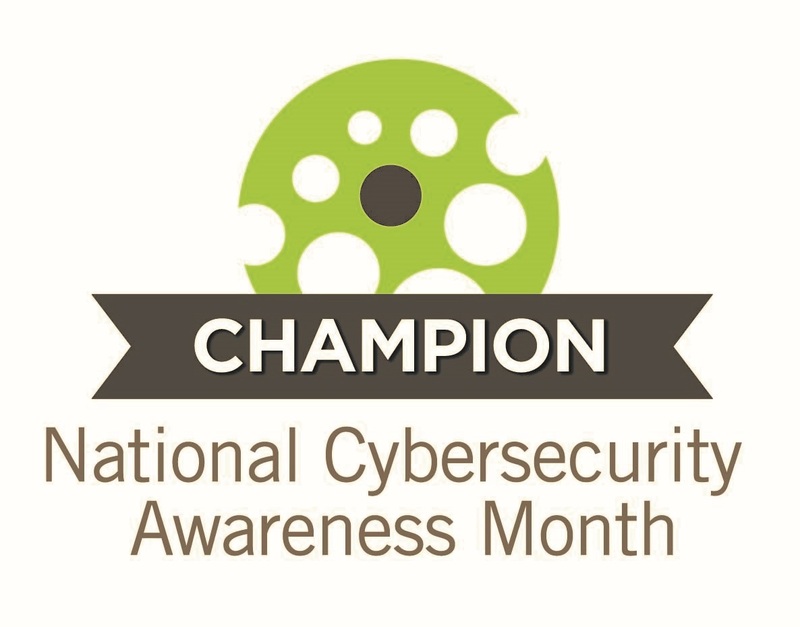 McGill IT Services is proud to announce that for a second year in a row it has become a Champion of National Cybersecurity Awareness Month. We will be joining a growing global effort among businesses, government agencies, colleges and universities, associations, nonprofit organizations and individuals to promote the awareness of online safety and privacy. An internationally recognized campaign held annually in October, Cybersecurity Awareness Month was created as a collaborative effort between government and industry. The objective of this initiative is to provide all digital citizens with the resources needed to stay safer and more secure online while also protecting their personal information. As an official Champion, IT Services is committed to cybersecurity, online safety and privacy. McGill's Information Security team will be on hand to promote the importance of protecting personal data and answer questions related to cyber security. Come visit the IT Services booth and learn more about our cyber-hygiene initiatives. Join IT Services on Halloween and learn more about the very real cyber security threats that haunt us throughout the year and learn how to protect yourself from things that go bump on the web. Sign up for SANS online training: complete 3 key cybersecurity modules and score 100% on the quizzes to be entered in a draw for lunch for two at the McCord Museum ($100 value). Review our Stay Safe Online and Strong Password Guidelines. Follow us on Twitter, Yammer and LinkedIn. Bookmark the Get Cyber Safe website from the Government of Canada for cyber security resources, tips and tools.